Product | Metal Web | UK metals stockholder and processor. Product integrity and quality are very important to metalweb. We only work with industry leading mill producers to ensure the product we purchase for stock and customer’s requirements is to the standard required. 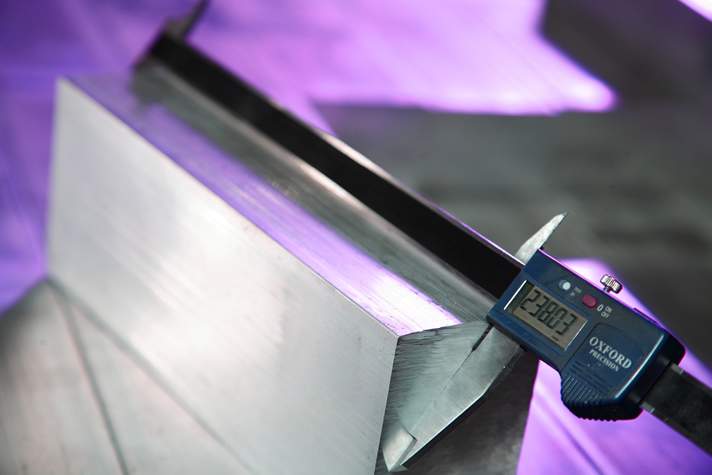 metalweb’s approach to quality therefore extends to the products we supply. We regularly review and audit our suppliers to ensure they provide the required levels of service and product performance.